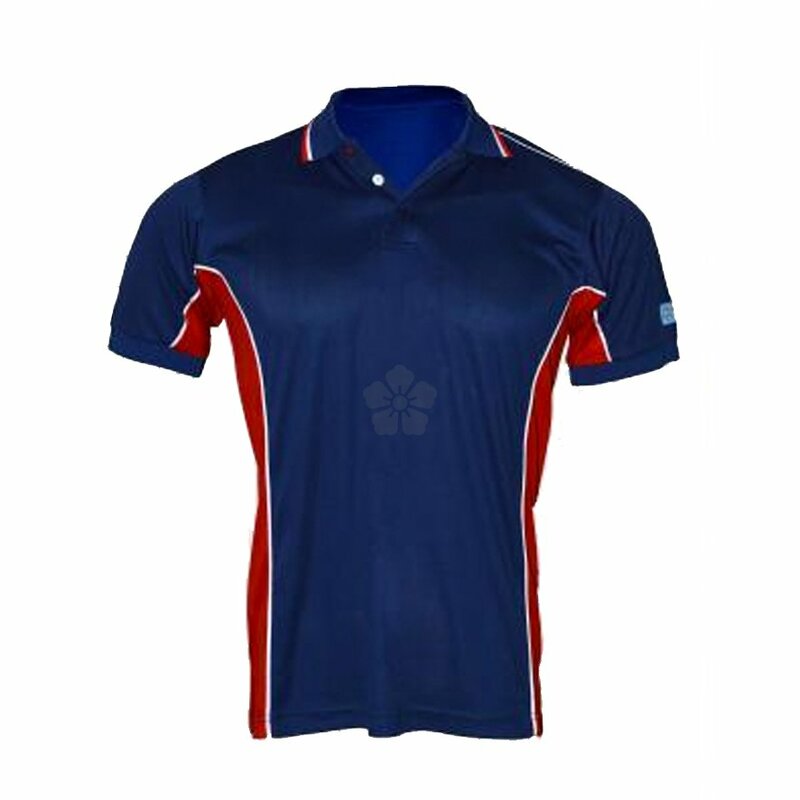 100% Polyester polo with moisture wicking. Choice of weight: 160-180gsm. Pantone matched body, panels, piping and tipping. Also, choice of different panel and piping designs. 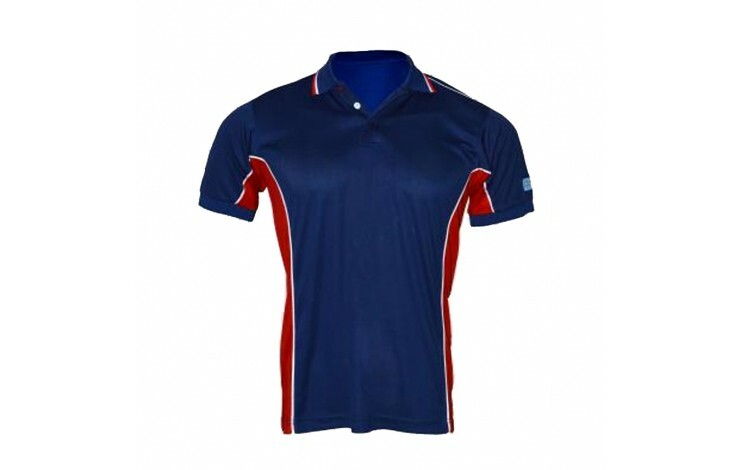 100% Polyester polo with moisture wicking.